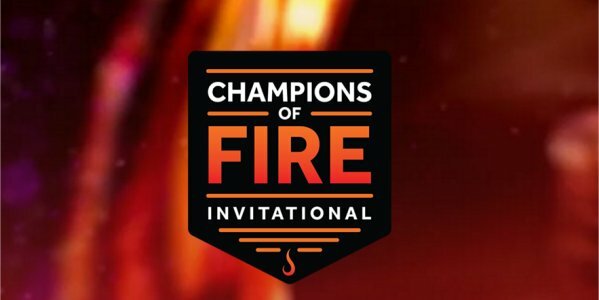 Champions of Fire is Amazon Appstore’s first-ever casual mobile game eSports tournament. The tournament will be on Dec 9th, 2016. You can watch it on Twitch here. I am excited to see how this turns out. I am curious on the selection of games too. I have heard that a new version of Fruit Ninja will be coming out for this event. It is cool to see more mobile eSport events occurring.